Unreleased Demo, 2009. 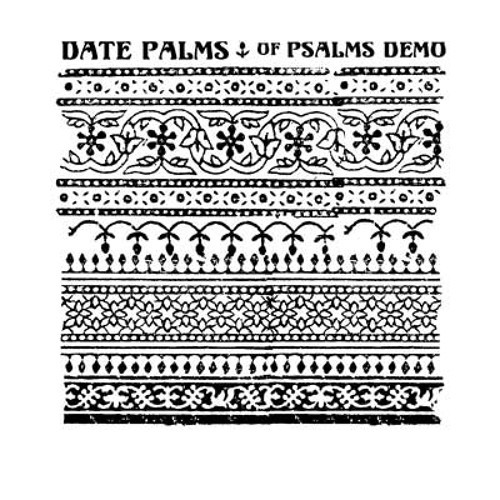 This was the first Date Palms track. Recorded directly to cassette tape.